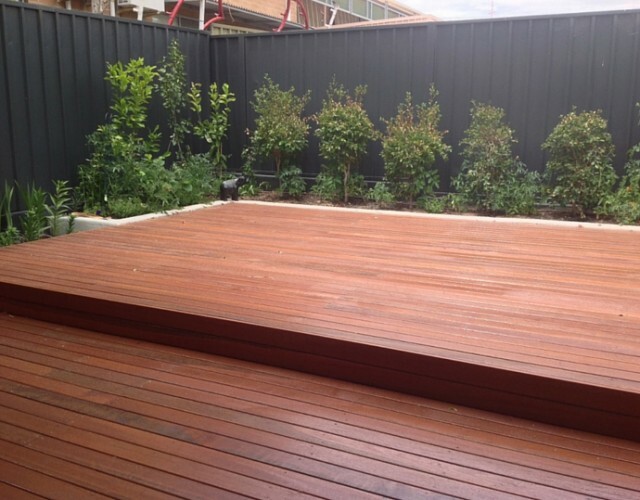 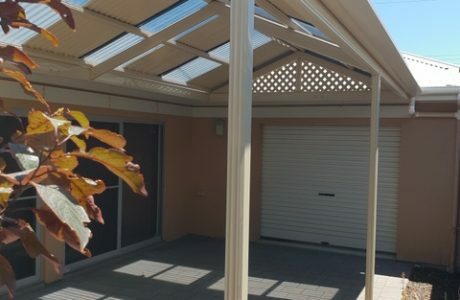 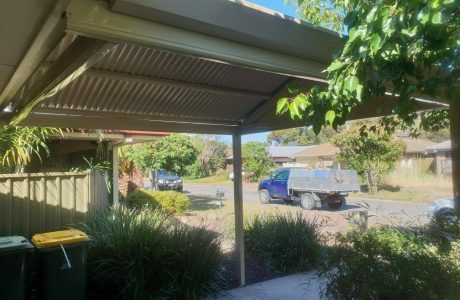 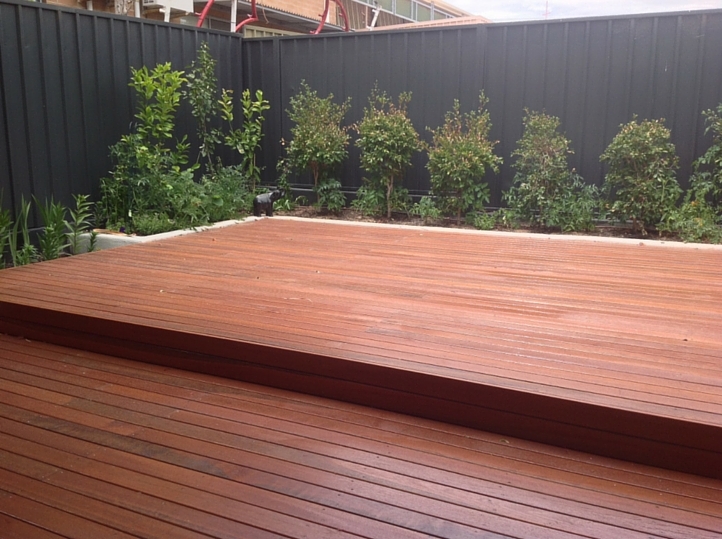 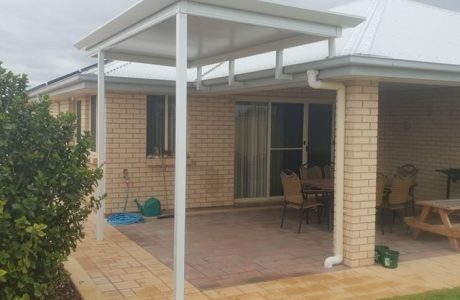 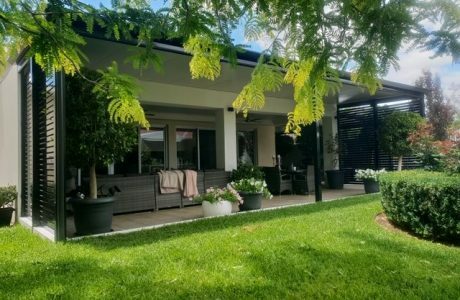 This Flat Outback Verandah had been complimented with a kapur timber deck. 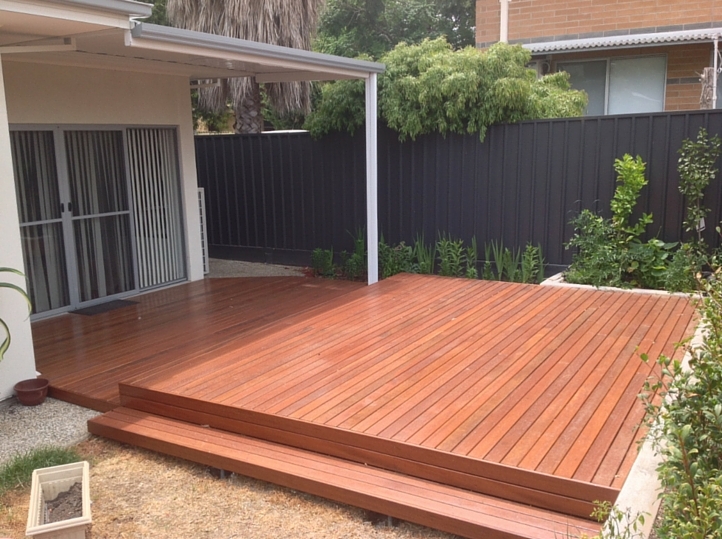 The simple deck and verandah combination creates a multi-functional outdoor space. 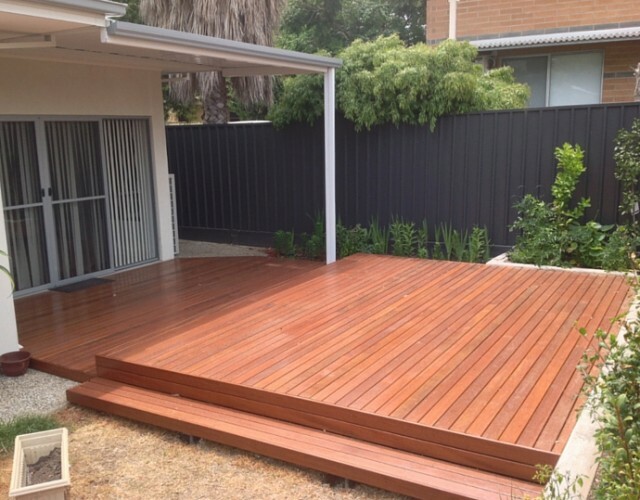 Perfect for relaxing and entertaining in the summer months.